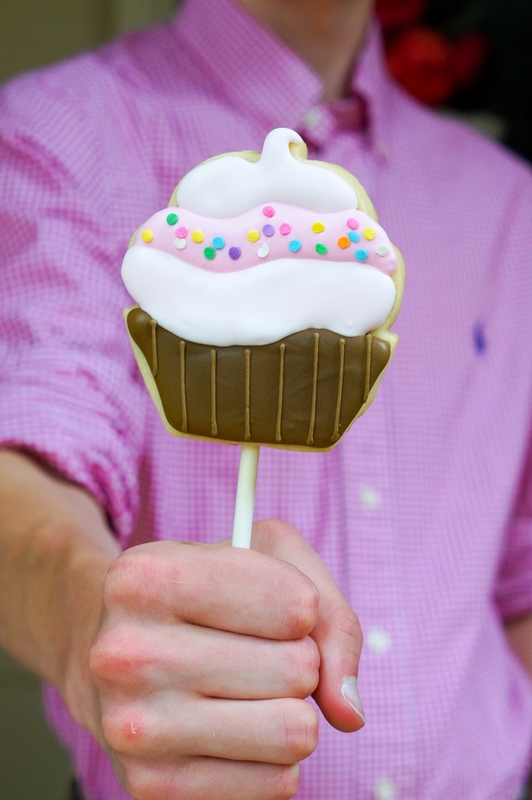 Fact: everything tastes better on a stick. Which makes me think...why have I never put broccoli on a stick? I'm totally going to try it. 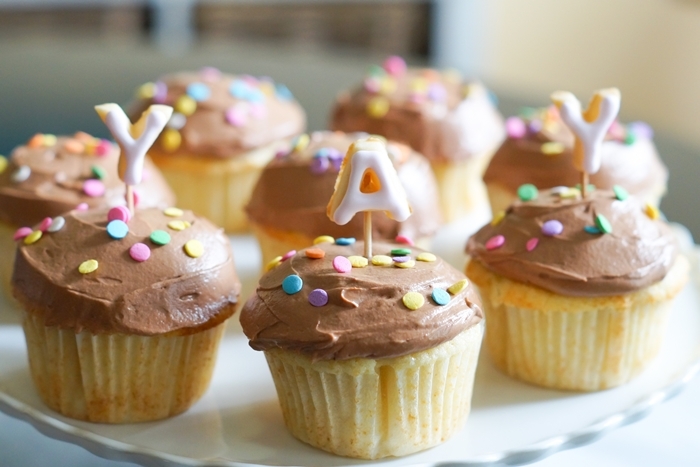 Anyhoo. 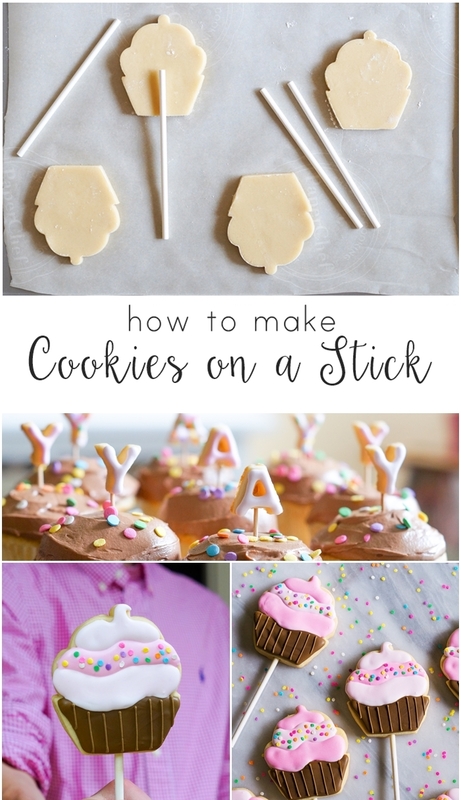 My latest post on The Pioneer Woman Food & Friends is up: How to Make Cookies-on-a-Stick. The method just might surprise you. 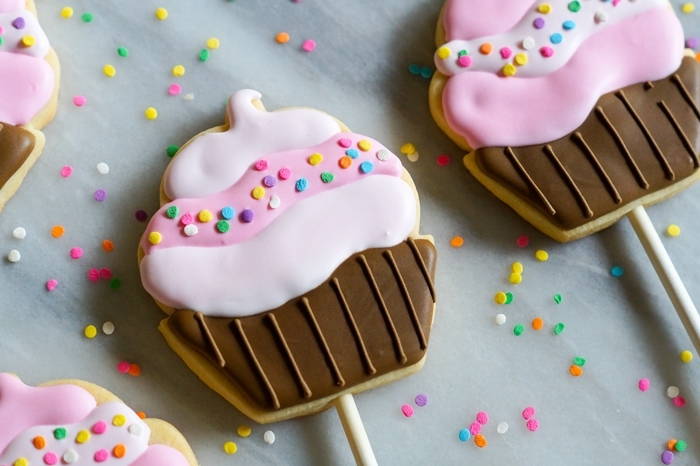 We're making big cookies and minis that you can use for cupcake or cake toppers...they're too cute. C'mon over to Ree's and read all about it!